Specialising in full and part house clearances and working closely alongside our partners, we can offer a complete and professional service to meet the needs of the customer. We can offer services in Lincolnshire including Grimsby, Louth, Caistor, Market Rasen, Tetney, Scunthorpe, Elsham, Keelby, Immingham, Killingholme, Barnetby, Barton, Brigg, Goxhill,Somercotes, Fulstow & other surrounding areas in the county. We offer a highly competitive seller's commission rate of just 15% + VAT of the price realised, subject to a minimum commission of £2 inc VAT. We invite the entry of goods on a Monday & Tuesday between 9.00am – 5.00pm & also after the auction has finished on a Friday afternoon. In addition to this, we hold regular free weekly valuation clinics where you can bring in your goods on a Thursday from 2.30pm – 7.00pm. All purchases are subject to a buyer's premium of 16.5% + VAT. 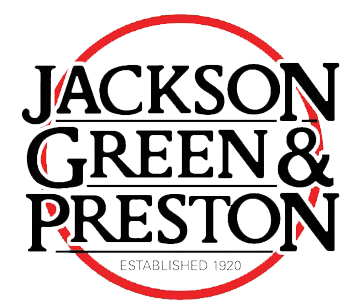 If you have goods you would like valuing, would like a house clearing or have any general enquiries about the auction room, please contact the auctioneer Luke Featherstone on 01472 311115 or send an email to auction@jgpclee.co.uk Alternatively please click on the link below and enter your details and any questions and we will get back in touch as soon as possible. 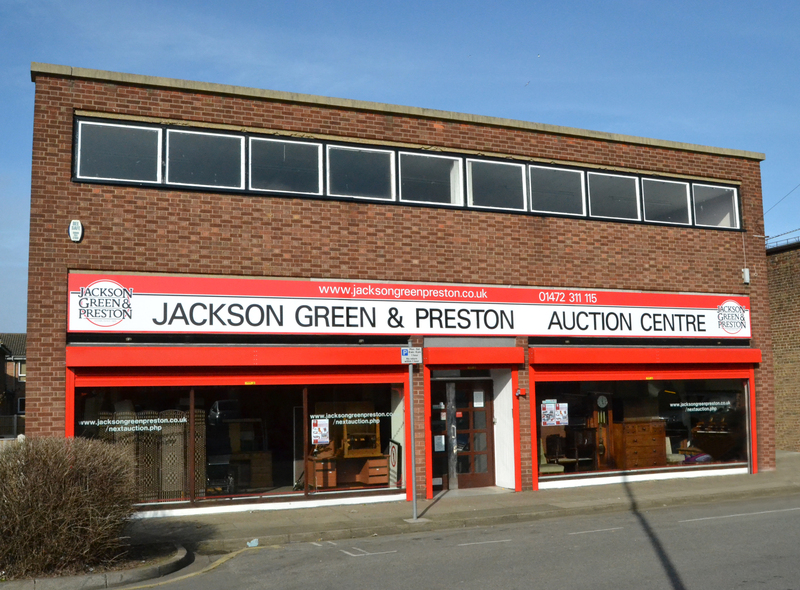 Auction Venue: 41 – 45 Duncombe Street (off Freeman Street), Grimsby DN32 7SG. Auction Telephone: 01472 311115 (if your enquiry is urgent please contact our Estate Agent office on 01472 311113). Goods to sell / value?